Black gloves, featuring half cut and leather look design, in a soft sheepskin finish design. I haven’t seen this style of gloves before. They are cute, unique and stylish and I really love them so much. 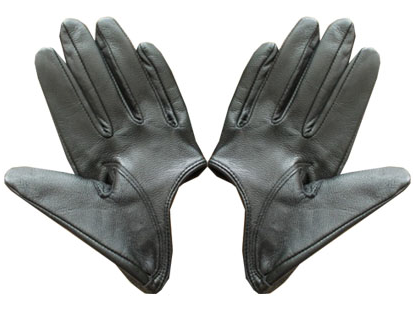 Having this kind of gloves during winter really makes you warm and if you’re a fashionanista this would be a perfect winter accessory you can wear and use whenever you go out. 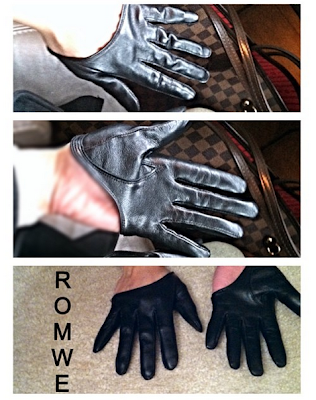 If you want a pair of these stylish gloves, then you better check out Romwe, they come in different sizes, they are so comfy to wear and of course, they will keep you warm while looking classy and stylish!